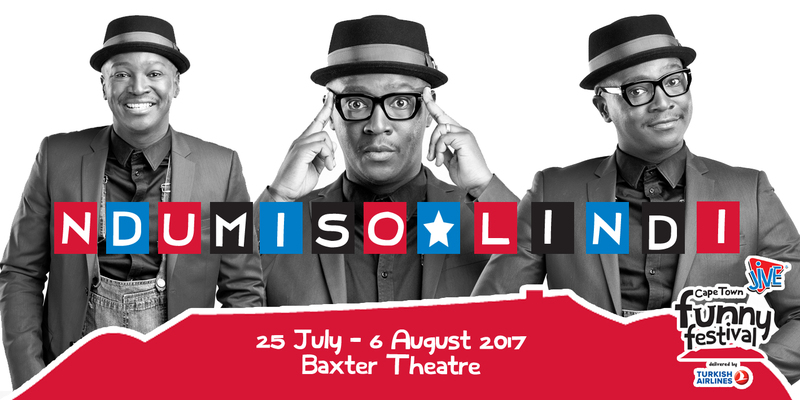 Originally from the Eastern Cape, Ndumiso Lindi is a brilliant and genuinely funny South Africa comedian, commonly known as The Roosta. His intuition and intellect give him a firm grasp of the nation’s collective funny bone, hence he appeals to a huge spectrum of the population. His deep voice, booming laughter, soul-warming smile, booming and original content, leaves you laughing from the belly and proud to be African. Ndumiso regularly performs all over Africa and now annually visits the UK and US. With rave reviews in Ghana, Nigeria, Uganda, Kenya this man is taking SA comedy to places few would have imagined. Watch out for his one-man show due in Cape Town later this year. Ndumiso first public comedy performance was on the Cape Town Funny Festival’s campus program years ago. He has since become one of the nation’s top acts. He’s Back! Mario Queen of the Circus (US) – Full Festival	Welcome back, Marc Lottering!